LAIKA's next stop-motion animated feature was always going to be majorly anticipated by animation aficionados. 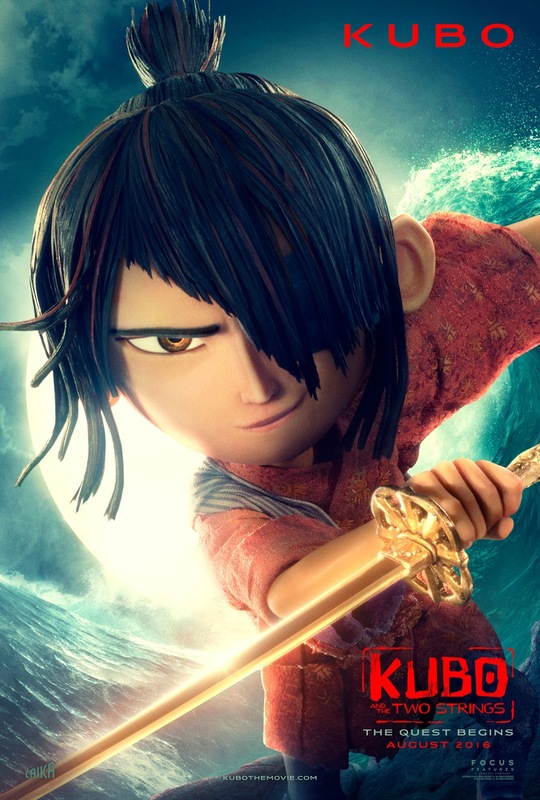 Even with that in mind, the debut trailer for Kubo And The Two Strings blew many away- us included. Very much a teaser, the first footage showed little more than some amazing imagery (including some impressive imagery) and left us hungry to see more. And more is what the freshly released second trailer certainly delivers. Building on the first teaser, it this time gives us our first chance to hear dialogue, with the voiceover mainly delivered by the titular Kubo himself. We get a better look at some of the sequences shown in the first trailer- and discover that the monkey can talk (with the voice of Charlize Theron, no less)! 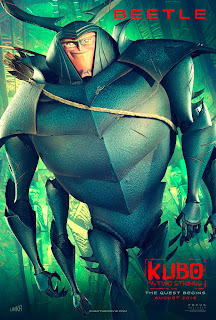 Also, listen out for the unexpected appearance of a giant samurai beetle voiced by Matthew McConaughey. There's a blend of action, humour and in places a really effectively creepy atmosphere (something that LAIKA particularly specialise in). Mainly though, this trailer is filled with a lot of really impressive imagery that can only really be achieved by the Studio's groundbreaking combination of stop-motion and digital techniques. And it's all set to an awesome cover of a classic Beatles song to boot. This movie can not come soon enough. The film will be their first stab at a film inspired by Japanese mythology- although it is apparently an original story not based on any specific tale. 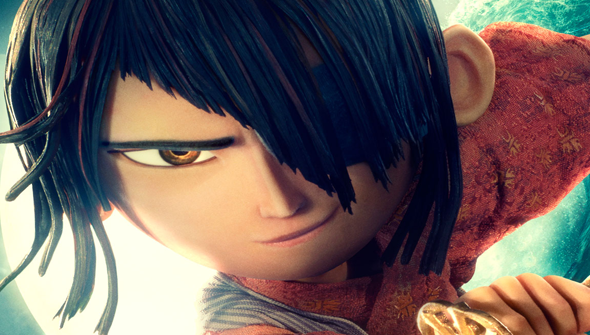 It will also mark the directorial debut of LAIKA founder Travis Knight. Kubo and The Two Strings will be released in August in the United States and September in the UK. Check out the trailer below. 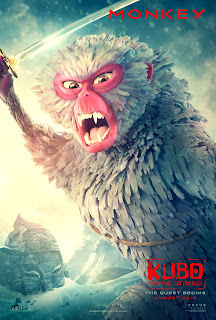 How excited are you to see Kubo and The Two Strings? Let us know below!